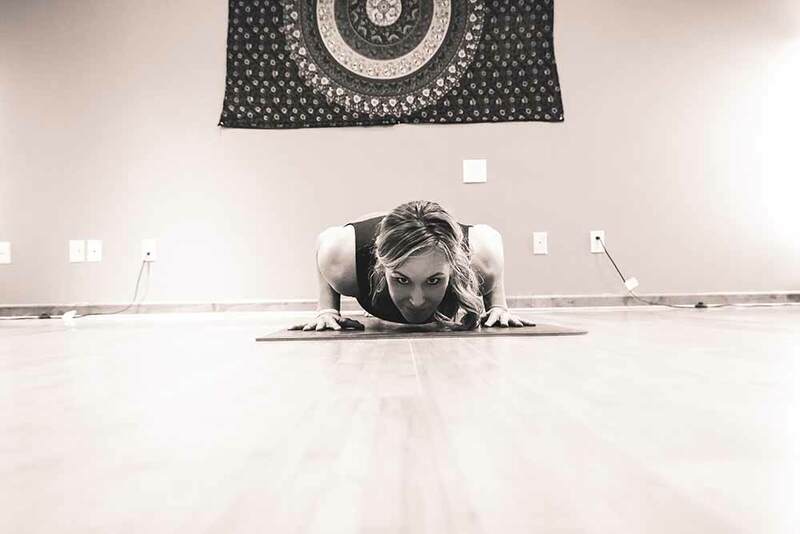 At Simply Yoga, our mission is to provide a serene, safe and welcoming space where students can develop their very own personal yoga journey of self transformation. When we opened the studio in 2012, we created a non-intimidating and non-competitive environment where people could go to find peace and unity. 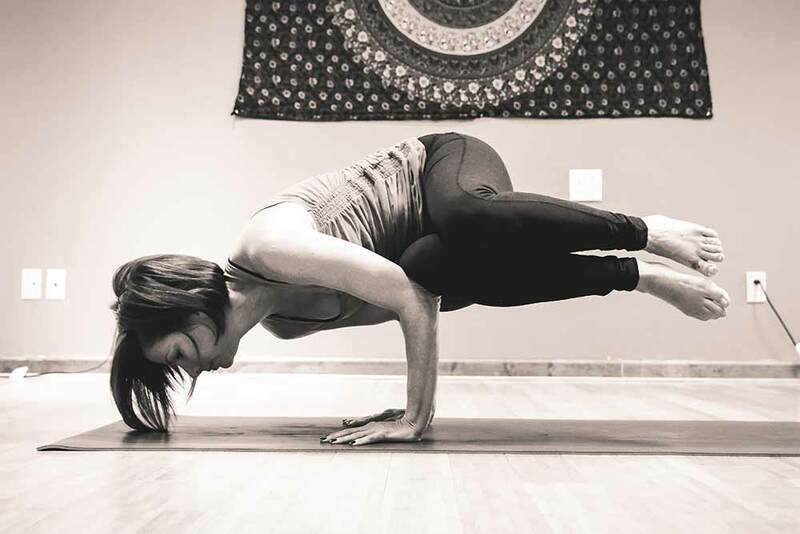 Yoga isn’t about the ego, finding the perfect pose or what cute outfit one wears to class. It is practicing all limbs of yoga and that’s what we bring to our classes. Our teachers teach traditional Yoga. 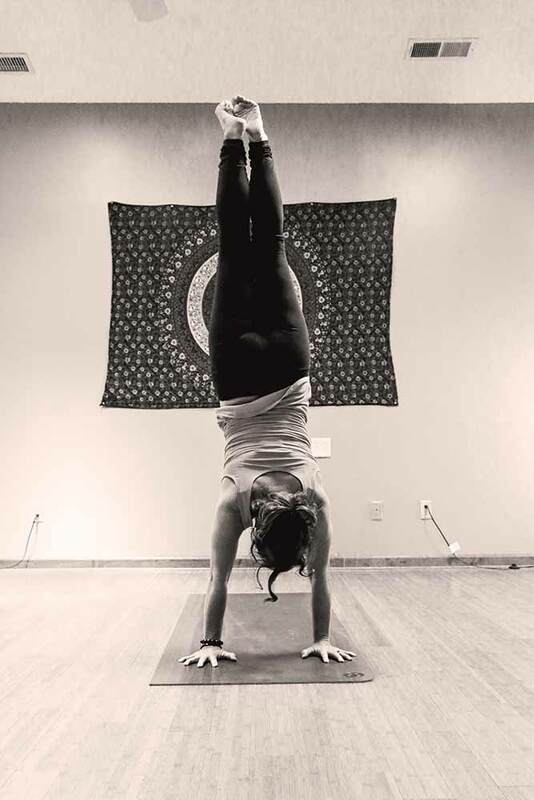 The majority of our teachers have gone through advanced training studying over 500 hours of Yoga and are encouraged to bring their own teaching style and voice, allowing for a unique yoga experience every time. 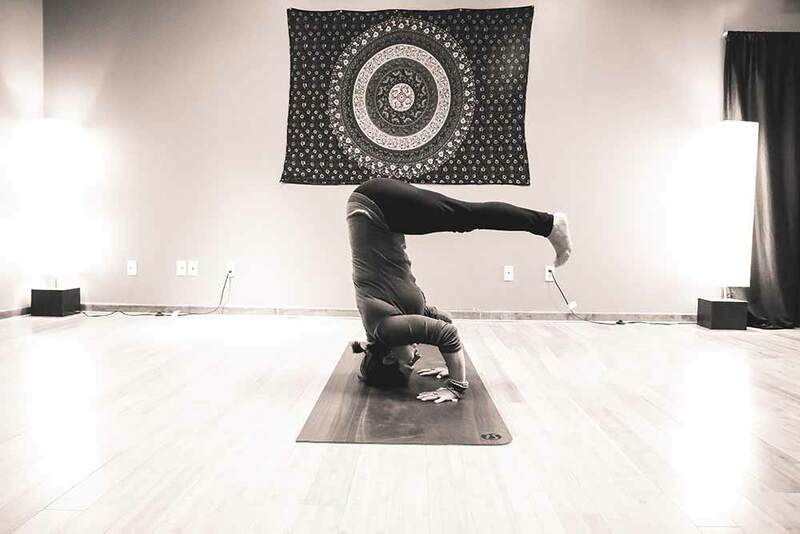 We believe consistent yoga practice will leave students feeling rejuvenated and inspired, ultimately creating a calm and peaceful mind, an open and compassionate heart, and a strong feeling of self acceptance. Through our own individual growth and with a strong sense of community, we open our hearts to the beauty that can be found in every day. Christa Smith, owner, had been in dance classes since the age of 3. 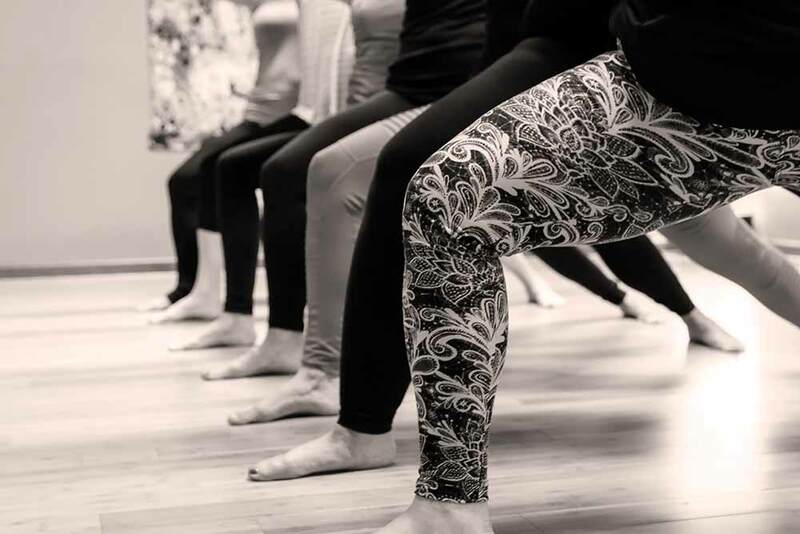 She eventually went on to teach dance and when the studio where she taught decided to bring in a yoga instructor to teach a class, she decided to try it. At first she wasn’t 100% sold on it as it was hard for her to clear her mind or even attempt to. But she decided to give it another try and after the second class she was hooked. She began practicing on a regular basis and hasn’t stopped since. 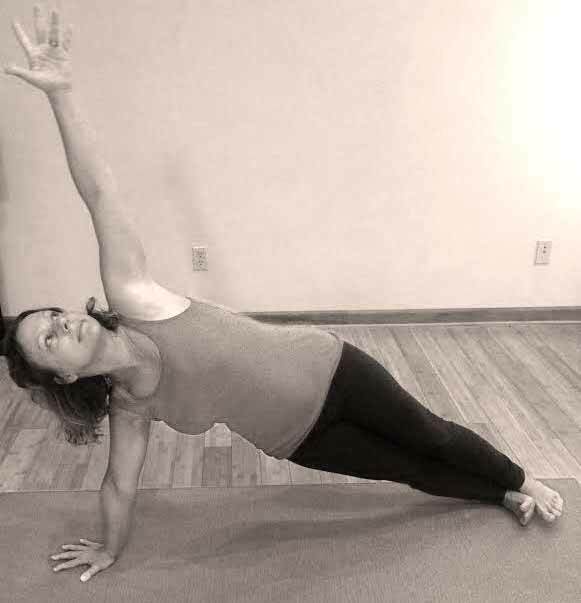 Christa has suffered from anxiety ever since she can remember and yoga seemed to really help with that. When she was on her mat she felt free, calm and at peace. 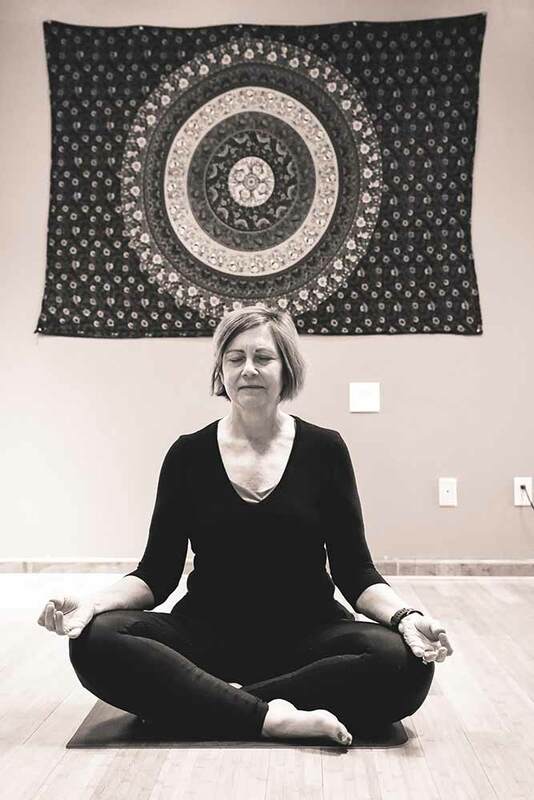 She felt it was so therapeutic to her that she wanted to help others feel the same so she went to teacher training and got her certification to teach. She immediately started teaching and sharing her passion with others. Christa then decided she wanted to combine her education and her passion to open up her own studio. She wanted people to have a place to come to where they felt safe and comfortable. It’s scary to begin something that’s unfamiliar so Christa wanted to provide a space where everyone felt welcome, no matter their size, experience, age, etc. 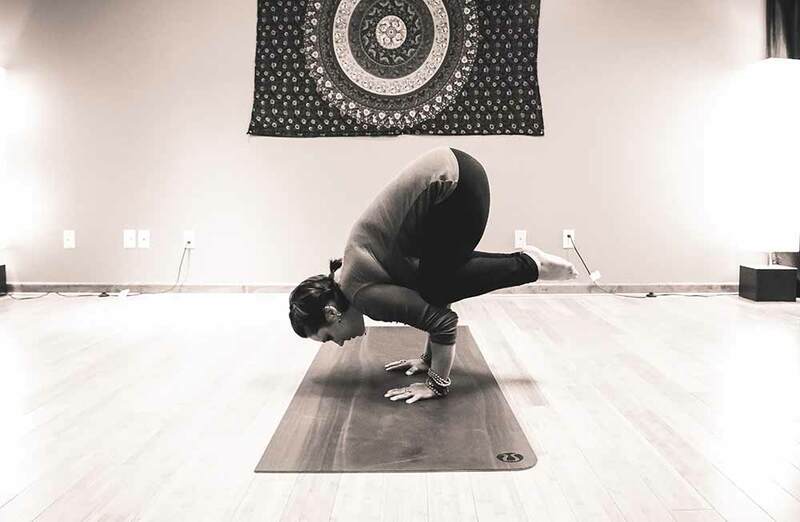 The great thing about yoga is that it isn’t competitive and everyone can learn at their own pace and that’s what Christa and her instructors try to encourage at Simply Yoga. Going to a yoga class should not be stressful and a lot of that has to do with environment of where one practices. 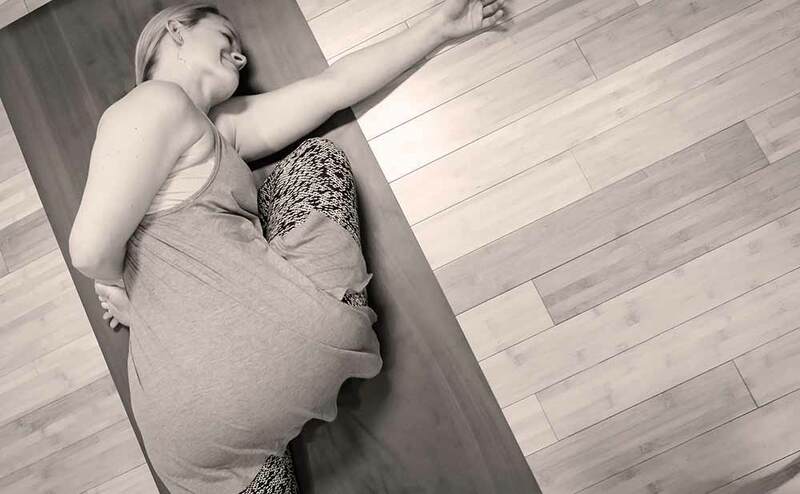 Having a nurturing, safe, relaxing space to practice is the priority at Simply Yoga. 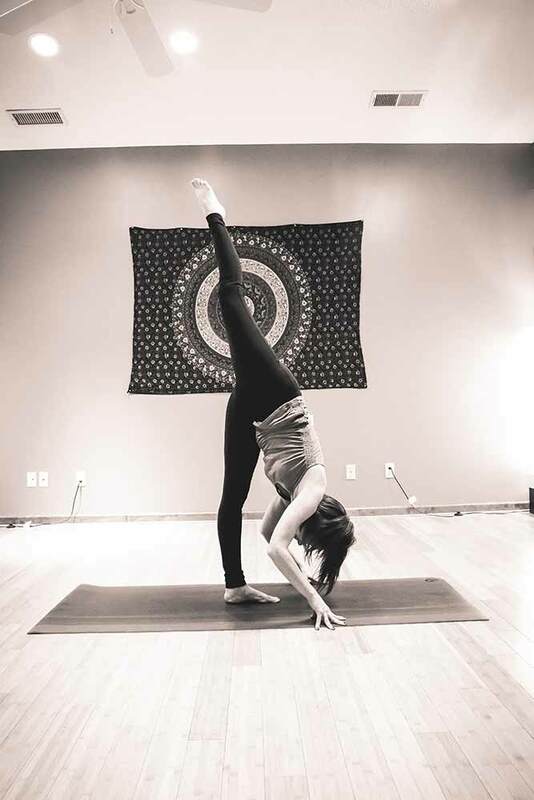 Christa has been teaching Yoga for over ten years. 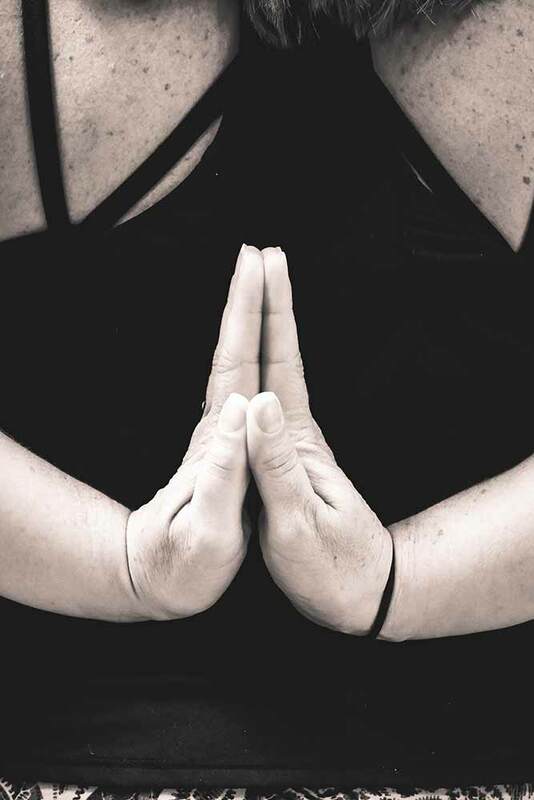 She is a 500 hour Register Yoga Instructor and conducts 200 and 300 hour teacher training programs.